Pastor Steve Bunyard, Local & Global Outreach Pastor at Rolling Hills Covenant Church, recently visited Congo with PCP. 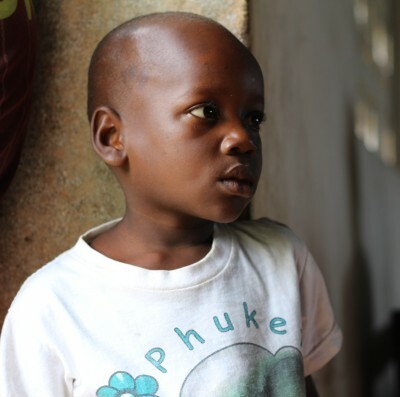 Rolling Hills is a generous supporter of the Congo Clinic Initiative. He has shared some of his reflections below. My recent trip to Congo is marked by many memories. Hard to choose which one to write about in this short space, but I’ll try to fit in two. The first memory is that of a young pregnant woman walking up to Loko hospital. It was nearly dark. She appeared to be quite far along in her pregnancy and had a little girl of four or five holding her hand. I was standing there with Keith Gustafson, a longtime Covenant missionary to Congo, and James Fischer, the Director of Economic Development for PCP. The woman approached a Congolese man nearby for directions. We learned that she had just traveled around thirty kilometers on the back of a motorcycle to get her little girl to the hospital. My first thought was how in the world did she even survive that trip on those roads being that pregnant! But then my second thought was what would she have done if that hospital in Loko wasn’t there? What other hope would she have had in such an isolated and impoverished area of the world? Such thoughts then led me to feel so grateful that there is a hospital in Loko. That there were dedicated, trained and caring staff available to help this little girl and comfort her mom. And that the Covenant denomination, through PCP, is making a difference in this far away land. I had to just stop and think about that for a minute, because I think for most of us Christians here in America it’s probably pretty easy for us to say that. But here is someone with so much less than we’re accustomed to having, and he’s still saying this.